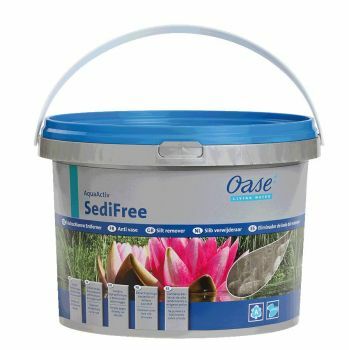 Bulk treatment for transformation of organic silt via special high performance bacteria. 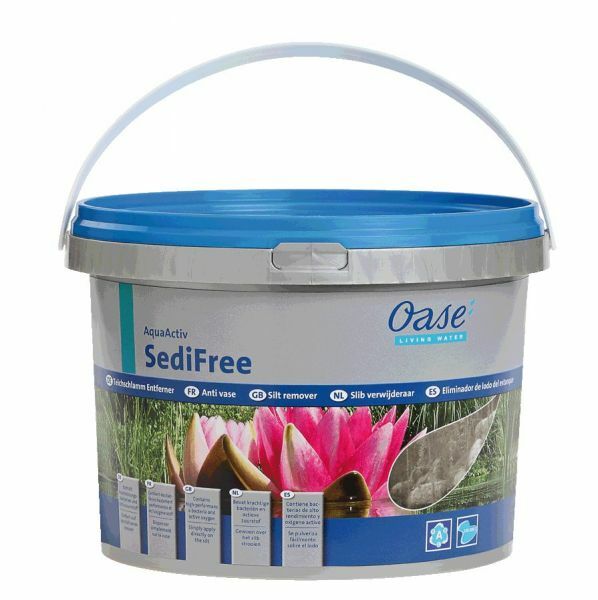 Gentle cleaning without refilling the pond or dredging. 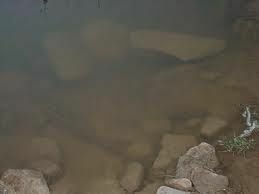 Focused prevention of silt, long-term turbidity and algal bloom. Granulate with active oxygen sinks into the silt and oxidises it. Subsequent rapid decomposition of silt through special bacteria.